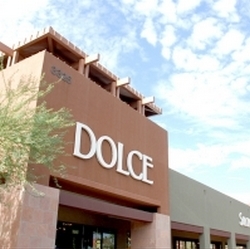 Dolce Salon & Spa is Arizona's largest salon and day spa, offering comprehensive salon and spa services. In response to expectant mothers' need to relax and be pampered, Dolce offers a soothing prenatal massage, either for 30, 60 or 90 blissful minutes! Following your massage (60 minutes + only), you can enjoy a complimentary shampoo and style plus DoCo Damask Make-up Touch-up. The "Men's Renewal" package offers a relaxing escape for dads-to-be. Elements in Balance Salon and Day Spa is an Aveda concept salon committed to using products from plants, flowers and the elements to promote beauty and health of the whole person, while preserving the beauty and ecology of planet Earth. 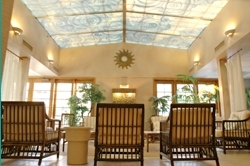 The "spa experience" is central to the mission of Elements in Balance Salon and Day Spa. 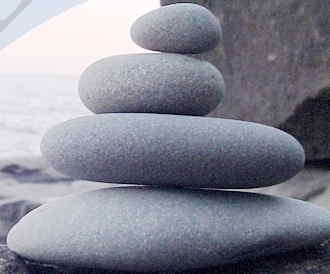 Elements in Balance offers a "Prenatal Bliss" package, including a massage that utilizes the Body Support System to specifically target many pregnancy related symptoms. Also included are an Enbrightenment Facial with Perfecting Plant Peel and a Spa Pedicure using Zoya "Birth Defect Free" Nail Polish and nail treatments. Request a couples massage so that dad-to-be can indulge in a hot stone or deep tissue massage while you're enjoying the prenatal massage. The Island inspired ambience of The Lamar Everyday Spa is an unexpected oasis in the Sonoran Desert. The Lamar is a resort-style spa that offers an extensive spa menu along with a sauna, steam room, outdoor cooling pool and whirlpool. Treat yourself to "The Pea-In-The-Pod Pause" package, which includes a pre-natal massage designed to help you find peace within your changing body, plus a pre-natal facial, customized just for you and a shampoo & blow dry style in the salon. You can also add a Dude Day package for Dad to create your own one day Babymoon.